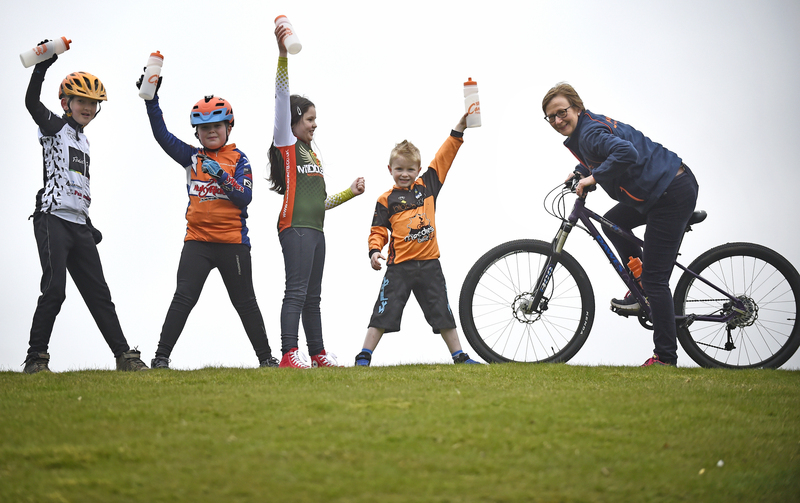 Canvas Holidays has announced it will continue to play an active role in encouraging Fife's youngsters to get out and about on two wheels by supporting the Kingdom Crits for a second year running in 2016. The award-winning Dunfermline headquartered package holiday company, which won big at the British Travel Industry Awards again in December, will be providing sponsorship and volunteers for the popular grassroots event, which was started by parents to give children aged 6-18 their first taste of bike racing in a fun, safe environment. Starting on 24th April, the series takes place in four locations around Fife - Glenrothes (24th April), Dunfermline (5th May), Kirkcaldy (6th June) and Lochore Meadows (12th June). Canvas Holidays has doubled its contribution in 2016, donating over £2,200 in funding for the series, which will cover the costs of certificates, medals and other materials. The holiday company will also be giving one lucky race participant and their family a £500 voucher towards a camping holiday in one of their European destinations. Margaret Robertson, Canvas Holidays Marketing Director, explained: "We are so pleased to be involved with the Kingdom Crits for a second year. Cycling is a popular activity on our holidays and lots of our customers, young and old, get involved. The Crits are a great way to get kids in Fife active and have some fun at the same time. It also brings the whole family out into the fresh air, with everyone helping out to make the event a success."